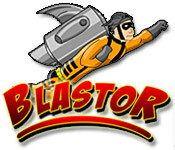 Blast off in this high-speed action game. 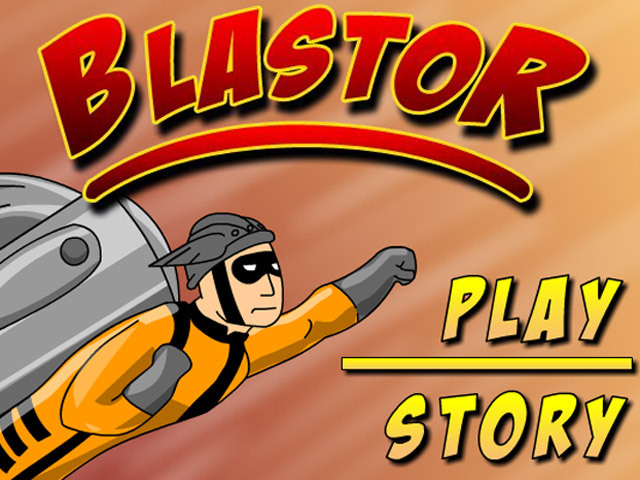 Be sure to keep an eye on your fuel levels!Blast off in this action game.Blast off in this high-speed action game. 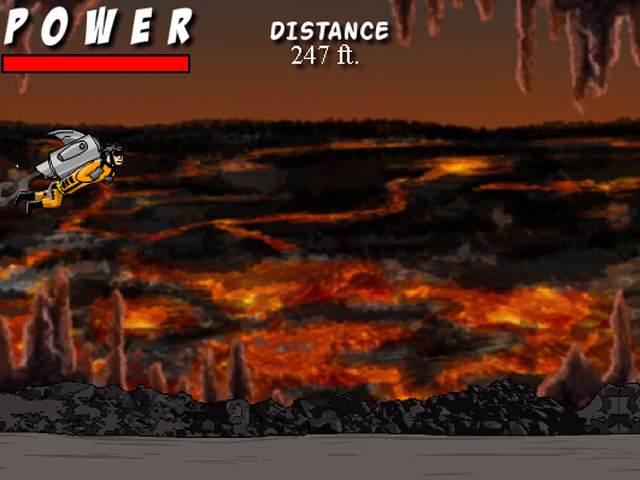 Collect fuel power-ups and dodge rocks as you soar through the atmosphere. 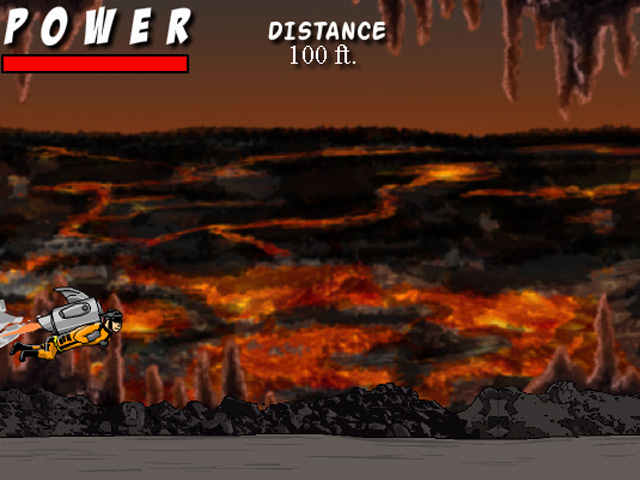 Keep an eye on your fuel levels or you might crash!